Sophia Fu’s research interests center around organizations, social networks, information and communication technologies (ICTs), entrepreneurship, innovation, and computational social science. Her research is motivated by one question: How can organizations more effectively catalyze organizational and social change? She uses multiple methods, such as interviews, content analysis, social network analysis, and statistical modeling, to examine the dynamic processes of organizing for public value creation. She has won awards for her research from the Academy of Management, International Communication Association, and National Science Foundation. 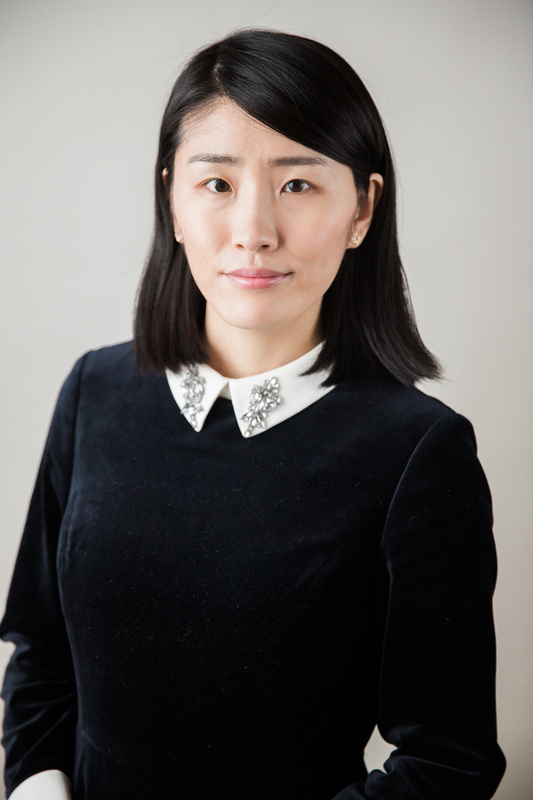 Sophia Fu’s research program focuses on how organizations can implement ICTs and design their interorganizational networks to more effectively catalyze organizational and social change. She is particularly interested in how new ICTs, such as social media, crowdfunding, and big data and analytics tools, enable organizations to communicate with external stakeholders in new ways; how the new communication processes can change organizational and interorganizational structures; and how shifts in organizational and interorganizational structures impact organizational, network, and community outcomes. The aim in these streams of research is to help address grand challenges, such as public health challenges, environmental degradation, educational inequality, and social exclusion. 2017 – 2018. Doctoral Dissertation Research in DRMS: Where Does Innovation Come From? Exploring the Dynamic Processes of Organizing and Managing Social Entrepreneurship and Innovation. National Science Foundation (SES#1730079), in the amount of $28,373. 2016 – 2017. Civil Society from the Bottom-up: Chinese Social Entrepreneurs as Innovators and Boundary Spanners. Buffet Institute for Global Studies, in the amount of $5,000. 2015 – 2017. The Impact of Information Communication Technologies (ICTs) on Interorganizational Collaboration. Northwestern University School of Communication Faculty Innovation Grant, in the amount of $5,000.